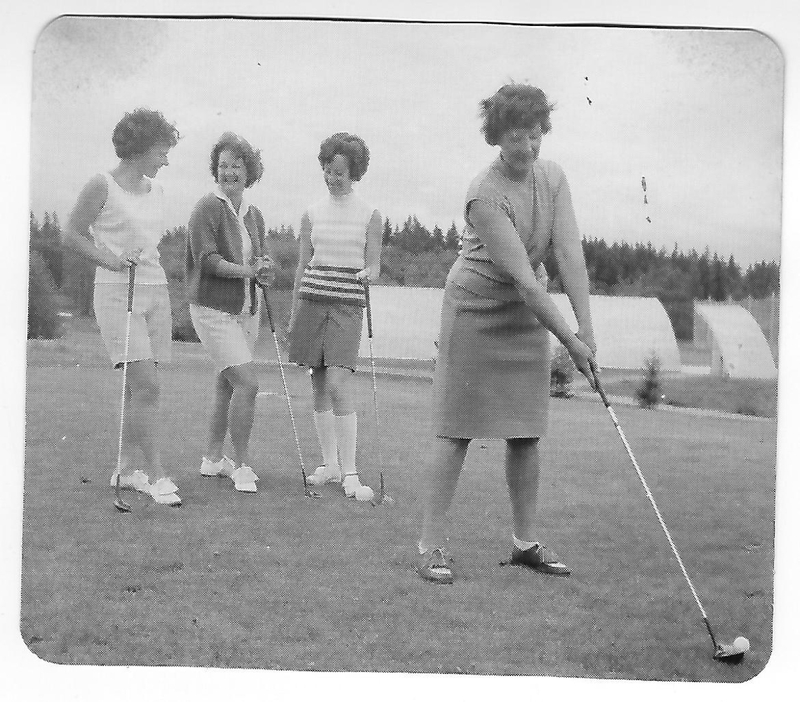 Our club provides women who love the game of golf to play 18 holes and compete every Tuesday from March until the end of October. 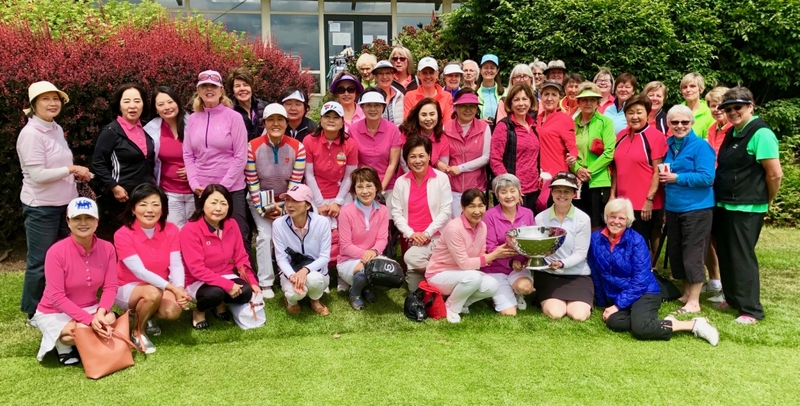 The league supports the opportunity to meet women who are enthusiastic northwest golfers. Fun competition such as "Best 9 Holes" or "Low Net Score" tests players of all skills and abilities. Our competitions are segmented into divisions based on a players handicap. 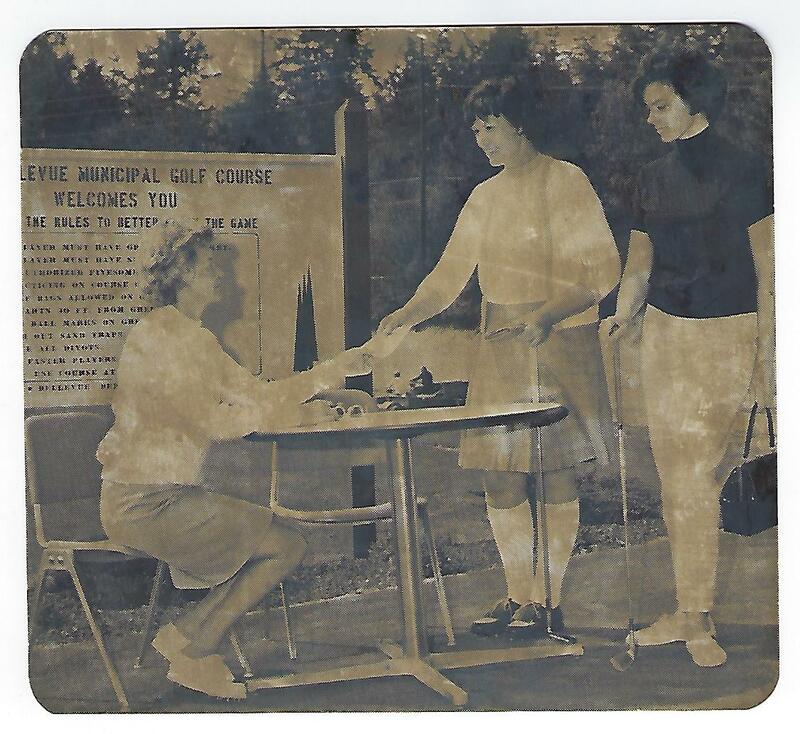 2019 is our 50th Anniversary - Tee it up for 50 more!